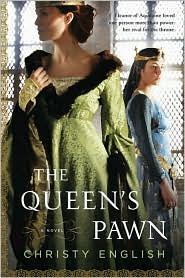 Recently I was putting together an appendix for Scandalous Women of all the films and fiction adaptations that have been done, when I discovered that at least 4 new historical fiction novels are coming out within the next five months featuring Eleanor of Aquitaine as a major character. At only nine, Princess Alais of France is sent to live in England until she is of age to wed Prince Richard, son of King Henry II and Queen Eleanor of Aquitaine. Alais is an innocent pawn on the chessboard of dynastic marriage, her betrothal intended to broker an uneasy truce between the nations. Estranged from her husband, Eleanor sees a kindred spirit in this determined young girl. She embraces Alais as a daughter, teaching the princess what it takes to be a woman of power in a world of men. But as Alais grows to maturity and develops ambitions of her own, Eleanor begins to see her as a threat-and their love for each other becomes overshadowed by their bitter rivalry, dark betrayals, conflicting passions, and a battle for revenge over the throne of England itself. Sounds good no? I'm really interested in reading it. 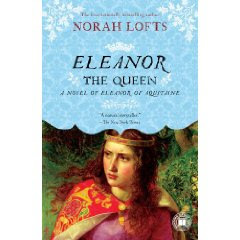 Touchstone Books is reprinting Norah Lofts Eleanor The Queen in April with a smashing new cover. And Alison Weir, author of a highly acclaimed biography of Eleanor, has a new historical novel out in July called The Captive Queen: A Novel of Eleanor of Aquitaine from Ballantine, and Cecelia Holland has a novel coming out in August from Berkley called The Second Eleanor which from the brief description seems to be dealing with the early years of Eleanor's marriage to Henry II, starting with their relationship when she was still married to Louis. 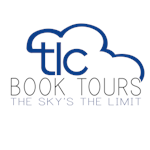 Even after 800 years, Eleanor still holds a great deal of allure for readers. 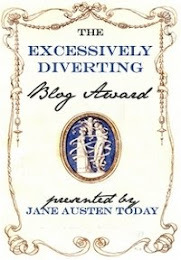 She's long been a heroine of mine, and I love reading other writers interpretations of her. So, is anyone else looking forward to any of these books besides me? I'm looking forward to all of these, especially Christy's--it'll be interesting to see Alais's point of view! An interesting book on Eleanor is 'Eleanor of Aquitaine Queen of the Troubadours' by Jean Markale. 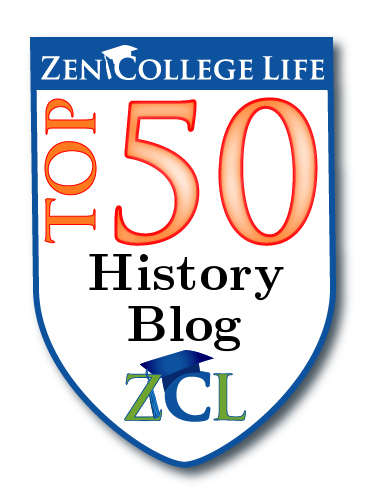 It's not a historical novel, but more of a study. There are chapters dealing with her life chronologically; but also chapters about the troubadours; and about the legend that grew up around her; and about how her life formed the model for Guinevere in the Arthurian Romances. 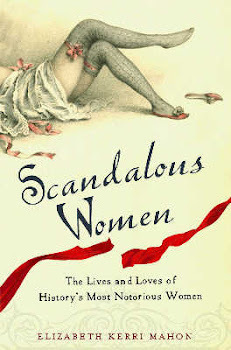 Markale repeats some of the scandalous (possibly legendary) stories about Eleanor which are not mentioned by the more discrete authors. For example, the story of the Knight Saldebreuil, whom Eleanor took to her chambers after a joust, and then appeared for dinner dressed in his bloodstained shirt. The book is described in one review as 'a wonderful take on the ascent of feminism told through the quill of a true storyteller'. I agee Susan. I have a feeling that all four of these books will end up on my bookshelf. Thanks Robur, for the heads up about Jean Markale book. I"ll have to see if the library has it. Great list, but I have one to add, its called Power of a Woman, and it was an amazing read.